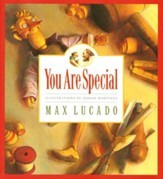 Buy 100 or more for $4.74 each. 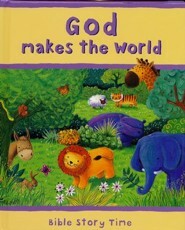 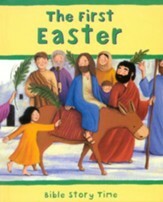 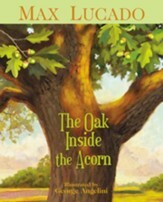 Discover the Creation story with this simply retold, illustrated book. Featuring colorful illustrations throughout, this little book introduces young children to one of the most beloved Bible stories of the Old Testament. 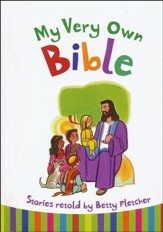 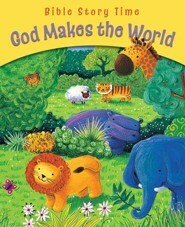 I'm the author/artist and I want to review Bible Story Time: God Makes The World.